In today’s world, we can’t ignore the fact that the trend of application development is to use API system acting as a bridge to connect other applications to the platform. At SIX network, we have one of the best team of developers that are expert in API development in the country. We hope to develop our infrastructure to become Blockchain-as-a-service. This year, we are developing SDK for our partners and developers to use via our infrastructure through our API system. 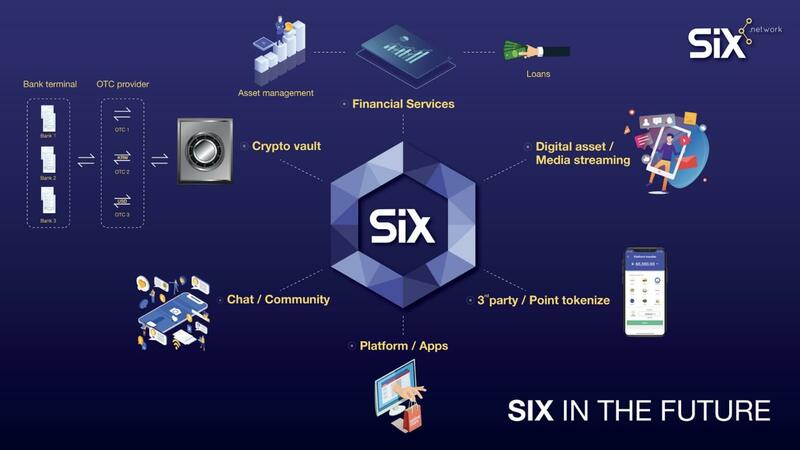 We plan to let our partners use “Pay with SIX” system that is integrated with our API, making their integration as easy and seamless as possible. 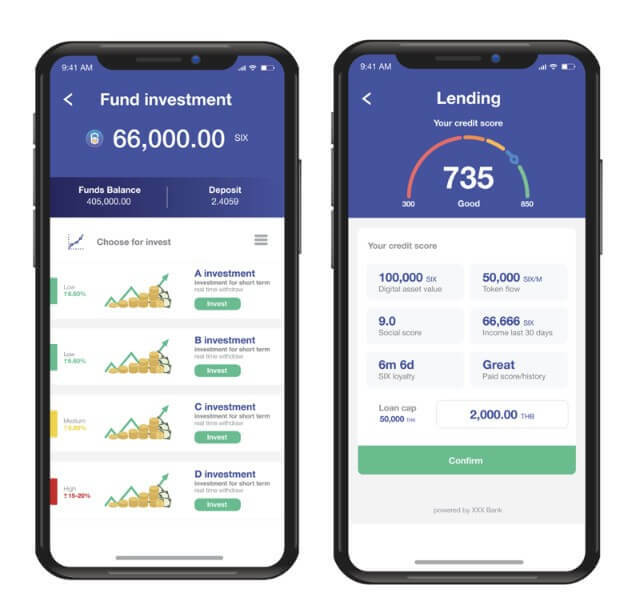 Partnering with leading financial institutions, SIX application allows the user to do more than just storing the asset; we want to help you grow the assets. 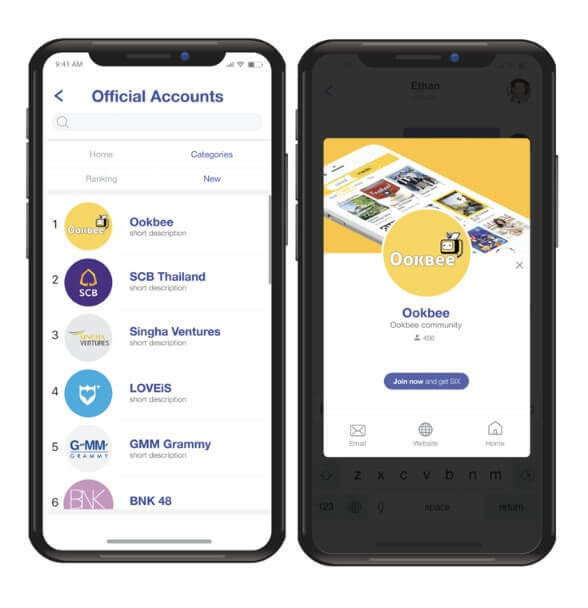 The users will be able to invest their assets on our platform, which is managed by top investment gurus in Thailand, or even utilize lending portals to secure the financial needs. 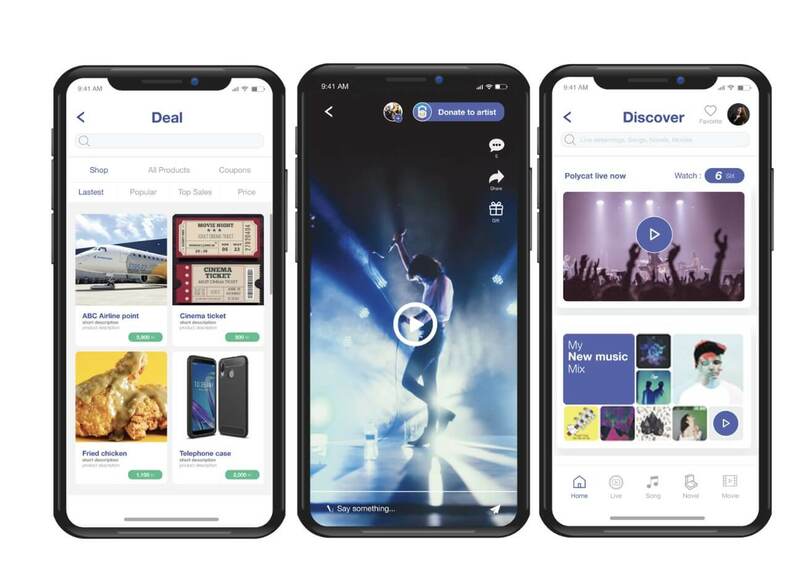 Move beyond just the wallet into communities platform for the stream and buy their contents from creators directly on our platform. 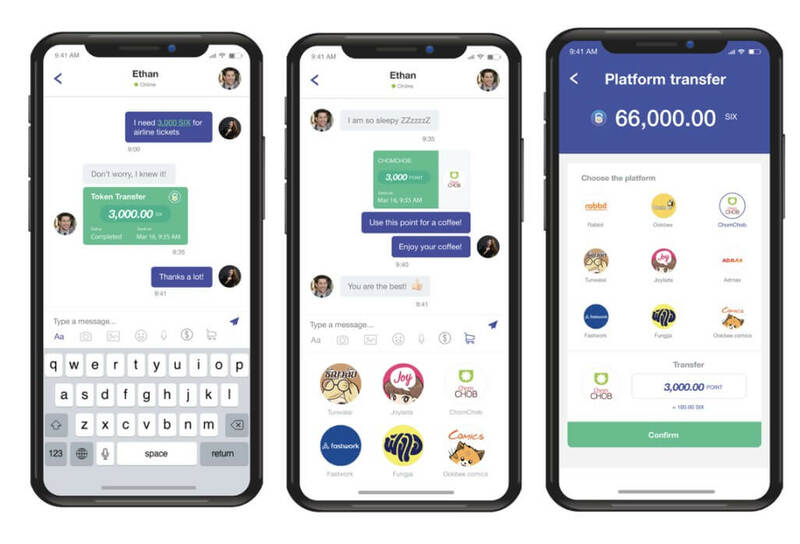 Last but not least, the new “marketplace’ feature will allow users to trade, sell and buy assets from all platforms on SIX application’s marketplace. Disclosure: SIX network paid 2.5 ETH for this press release.